Businesses are able to show a product, rather than having to describe it. This helps to build trust in the brand and will put the product in the consumer’s mind. Visual content can aid in search engine optimization. Whenever someone is searching for a product, the captions and metadata will serve as a gateway to your company’s online platforms. Visual content helps with the globalization trend. Photos eliminate language barriers, therefore making your product appealing to a wide audience. 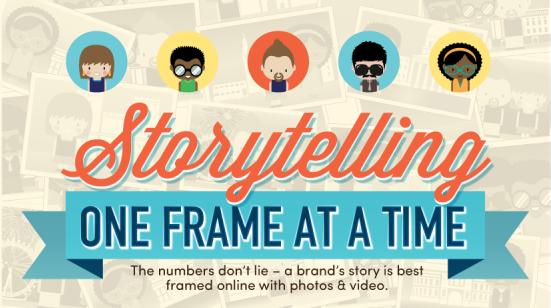 Brand image may be enhanced by visual content. Using social media to post behind the scenes, employee and product photos will help to tell your brand story. There are 300 million photos uploaded to Facebook everyday and the website delivered 347 million ad impressions last quarter. Taking these statistics into account, it should be apparent that all marketers should incorporate Facebook into their visual marketing plan. 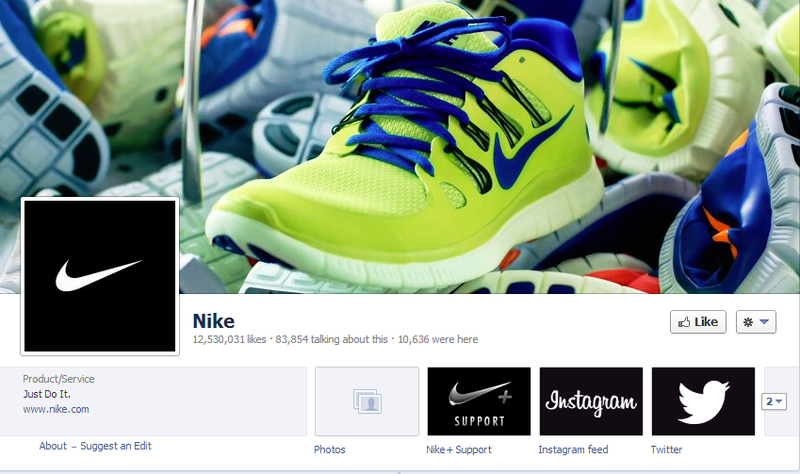 How can you build your brand using visual content on Facebook? 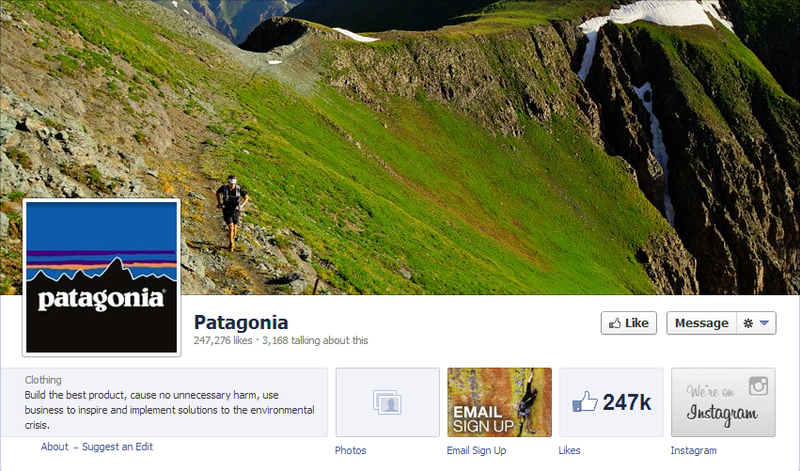 A relevant cover photo will help to create a feel for your company as soon as a user arrives at your page. Emphasizing your logo will inspire users to associate it with your brand, therefore building a strong brand image. Including an inbound link to your website or other social media platforms will create more traffic to your site and allow you to steer your users exactly where you want them to go. This may be one of the most important ways to inspire user engagement. Post photos that you would find interesting and appealing; entertaining content will keep users coming back for more. Many companies post employee, event, product or project idea photos; it all depends on the story you want to tell about your brand. Facebook is a community and by sharing content of similar brands, you will strengthen this community. 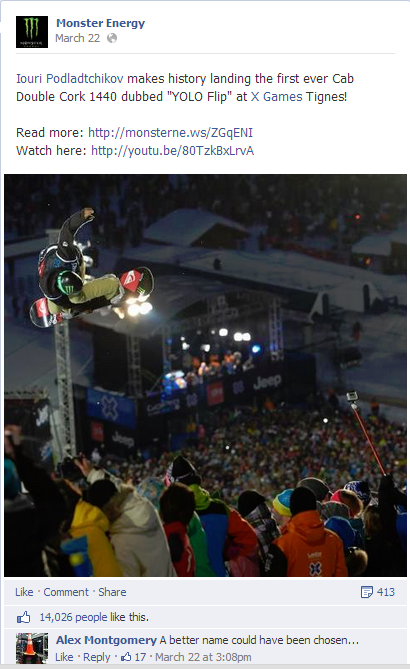 Collaboratively sharing other content will create a further reach of your own brand as well. 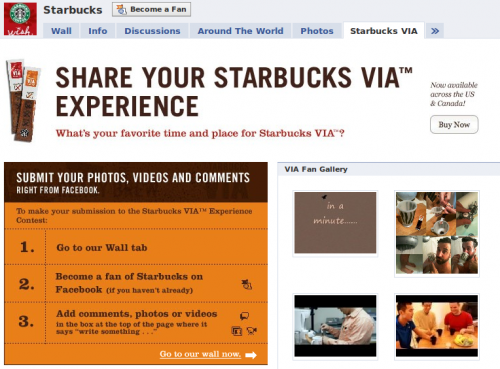 Ask users to post photos with your product either through a contest or a status update. Through this, you will foster a better relationship with your users and gain a better understanding of your target audience. Although these are just a few ways that you can use visual content on Facebook, the possibilities are endless. The rise of websites and applications taking advantage of visual content is increasing, so it is important to incorporate these into your marketing plan. YouTube, Pinterest, Instagram and Facebook are just the tip of the iceberg, so I suggest getting out there and looking into the plethora of other visual social media platforms. Are you ready to get eventive?